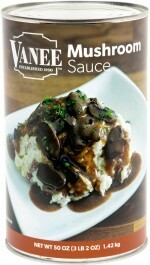 Heat MUSHROOM SAUCE to serving temperature. Prepare sandwich with roast beef and vegetables. 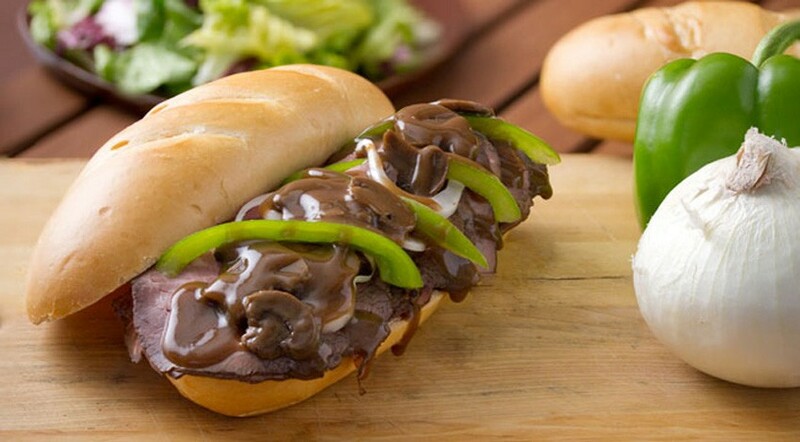 Drizzle 2 ounces of MUSHROOM SAUCE onto sandwich and serve.